Event: Congratulations Paul On Running An Amazing Race! 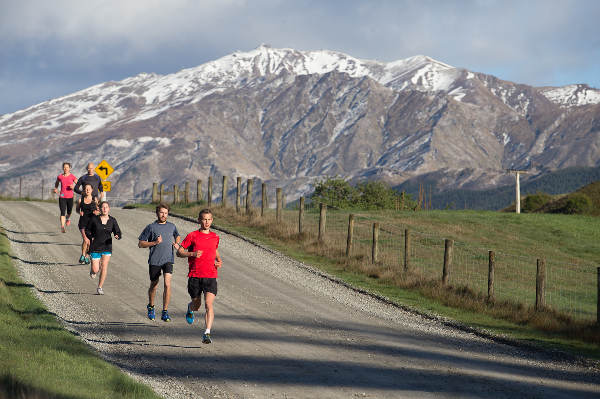 In March this year, the ELEVENTH edition of the RacingThePlanet Ultramarathon will take place on the South Island of New Zealand. The idea of giving back and making the world a better place is a large part of the 4 Deserts Race Series& Racing The Planet ethos. Throughout the years, the Ultramarathon has donated much-needed funds and supplies to an assortment of charities around the globe. For the 2019 RacingThePlanet Ultramarathon race, Paul Redbourne will take on this mind and body challenge in New Zealand and is raising awareness about mental health and collecting donations for TELL along the way. Paul stated he wants to take this opportunity to raise money for TELL, a very worthwhile cause supporting mental health in Japan a country that struggles with one of the highest suicide rates in the world. On behalf of everyone at TELL we would like to thank you for your support and wish you good luck in your challenge. To donate and show your support of Paul please visit Crowdrise.